Carpe Diem. 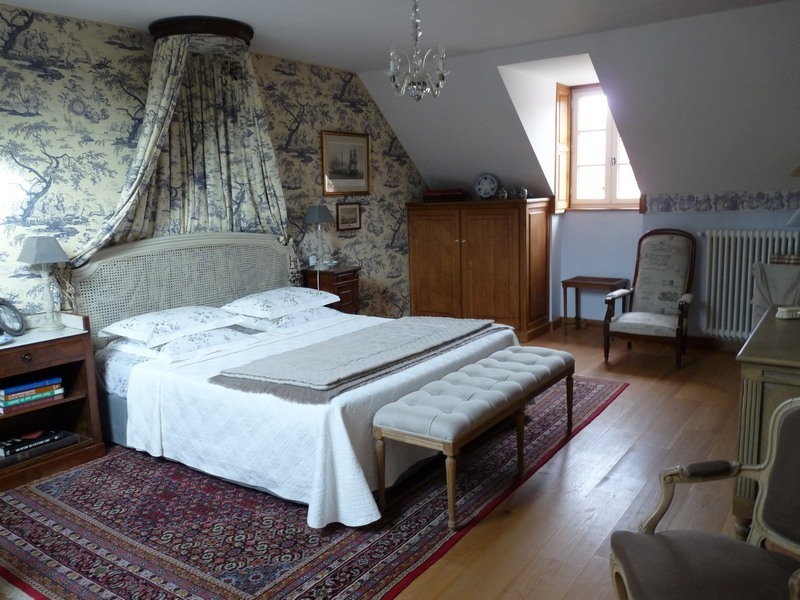 Charming Bed and Breakfast – Massangis -Yonne – Burgundy. 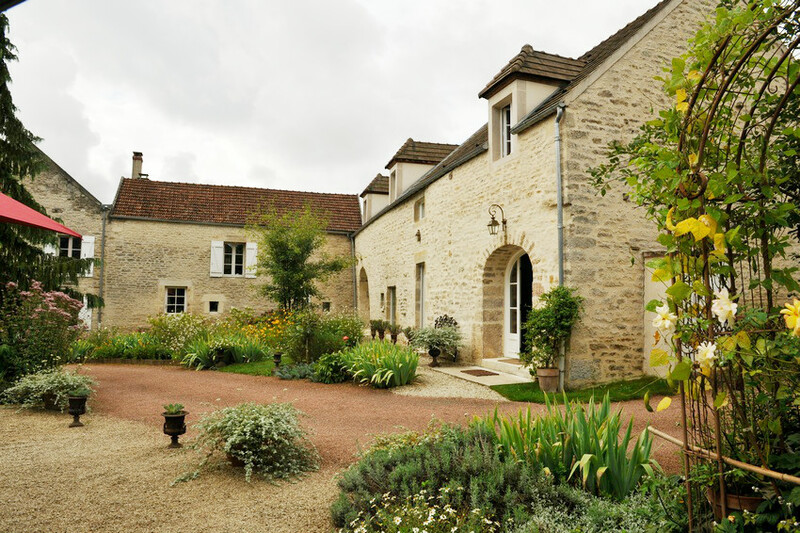 For a truly French Guest House experience and authentic French food and wine in the heart of Burgundy. Charming guest house in Burgundy, in a restored 18th-and 19th-centuries farmhouse, in the village of Massangis, close to the vineyards of Chablis, the Basilica in Vezelay, Fontenay Abbey, the medieval village of Noyers, Avallon, the Morvan park, Irancy, Montreal, Auxerre, Tanlay, Burgundy canal, and Ancy le Franc. Just 2 hours from Paris, in the heart of Burgundy, an excellent base for outdoor activities, walking, or visiting the many chateaux vineyards and world heritages in the area. The garden is an excellent place to sit, relax and watch some of the wild birds that have also made our charming Guest house their home. An ideal stopover en route to Dijon or Beaune to visit the high-class vineyards on the “Grands Crus” wine road of Burgundy. On Sunday morning there is the opportunity to visit the market in Chablis and the chance to buy some French produce. In a charming atmosphere, we offer a special moment, with a cozy bed in a delightful setting in one of our 5 comfortable guest rooms for a relaxing stay in a spirit of « family home. » Top quality mattresses and percale sheets. All guest rooms are furnished individually with antiques. 3 large guest rooms are in the main building and two smaller ones in the annex across the courtyard. All guest rooms in our guest house have their own private modern and heated bathroom and toilet. Powerful showers, constant hot water, soft towels and accessories. 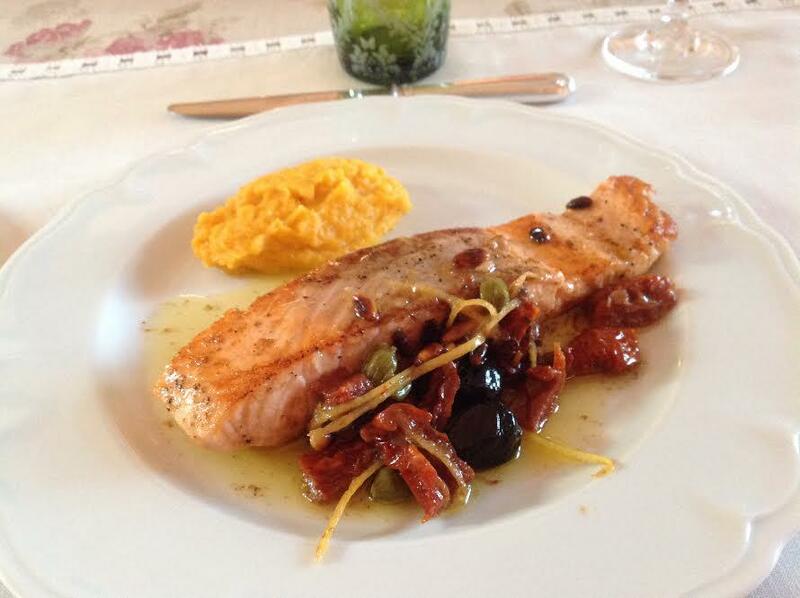 At Carpe Diem our passion for cooking has been repeatedly awarded by the RED MICHELIN GUIDE. We use home grown produce from our vegetable garden and excellent ingredients from local farms and markets. Dinners at our guest house are served on French china, with fine glass, silverware, and damask napkins and tablecloth. Aperitif is served in the lounge, followed by a meal including starter, main course, cheese, dessert and half a bottle of burgundy wine per person. Depending on the season, dinner is served next to the fireplace or on the terrace. Our menu changes every night. An advance booking is necessary. No « table d’hôtes » on Thursday.